Rain or Shine Kids offers the best in outdoor blankets. Used in both cold and warm seasons the Woobee can be used as a quick drying beach towel, outside playmat and the perfect extra layer on morning walks. WooBeeburp has water resistant backing, amazingly soft plush material, and absorbs liquid like you wouldn't believe. 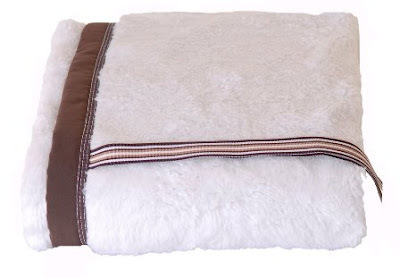 It's the perfect addition to your WooBee blanket! $20. The positive energy today is simply amazing. Thank you!